Congratulations to the cowboys who finished the season in the top 15 of the PRCA bull riding standings. Here are some recent pictures of the 2016 Wrangler National Finals Rodeo bull riding qualifiers. Good luck in Vegas to all! 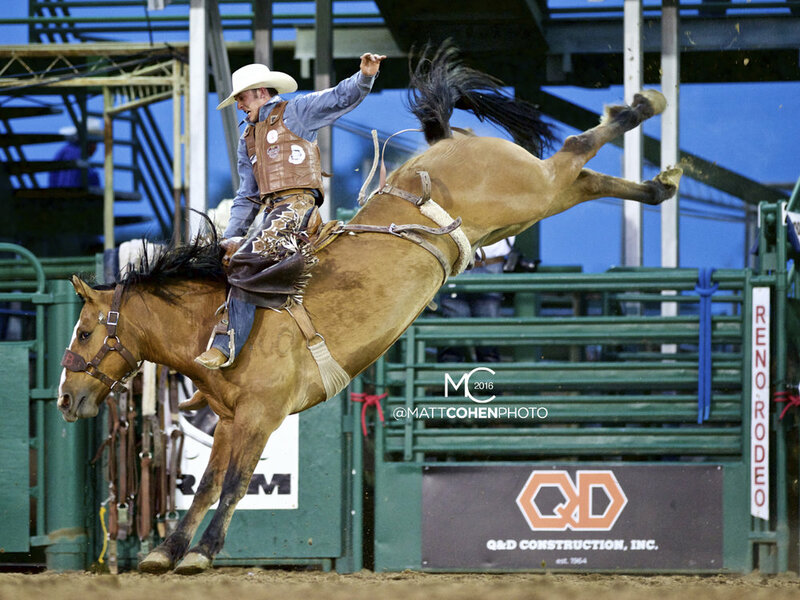 Congratulations to the cowboys who finished the season in the top 15 of the PRCA saddle bronc riding standings. 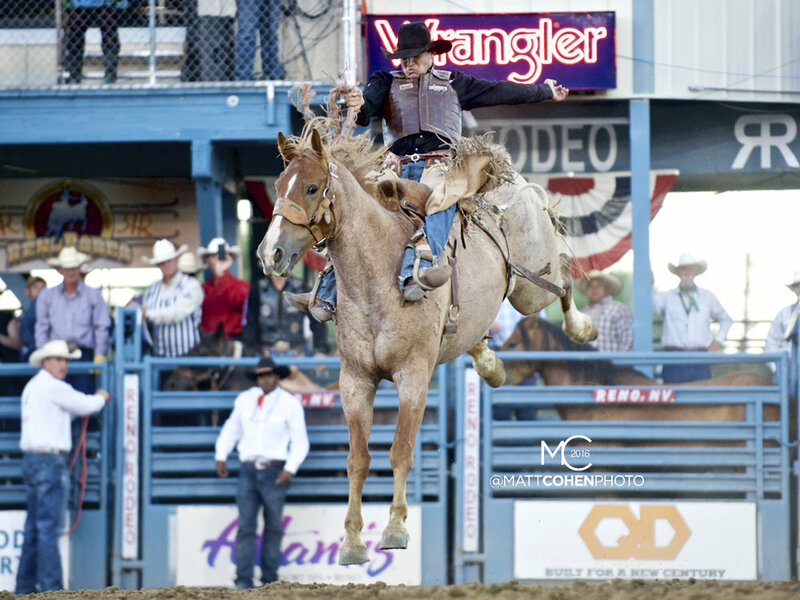 Here are some recent pictures of the 2016 Wrangler National Finals Rodeo saddle bronc riding qualifiers. Good luck in Vegas to all! Congratulations to the cowboys who finished the season in the top 15 of the PRCA tie-down roping standings. Here are some recent pictures of the 2016 Wrangler National Finals Rodeo tie-down roping qualifiers. Good luck in Vegas to all! 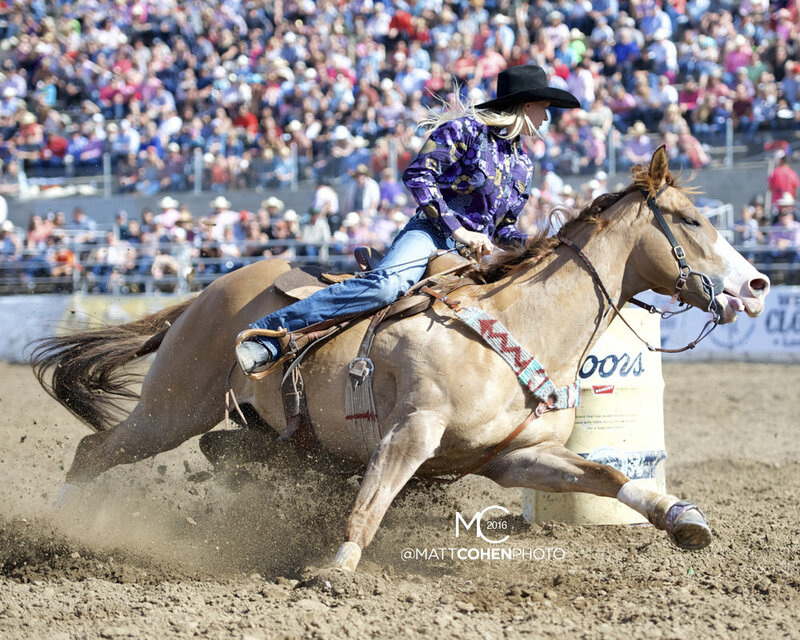 Congratulations to the ladies who finished the season in the top 15 of the WPRA Barrel Racing standings. Here are some recent pictures of the 2016 Wrangler National Finals Rodeo Barrel Racing qualifiers. Good luck in Vegas to all! 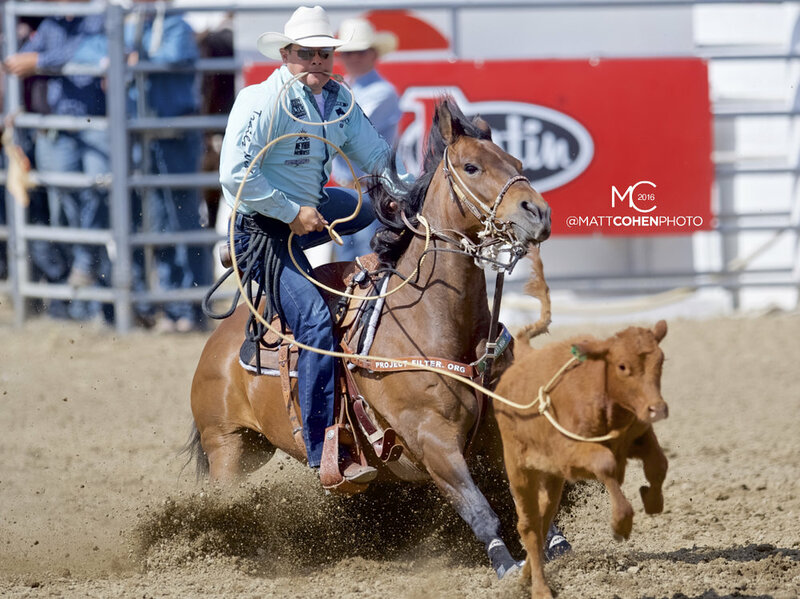 Congratulations to the cowboys who finished the season in the top 15 of the PRCA steer wrestling standings. Here are some recent pictures of the 2016 Wrangler National Finals Rodeo steer wrestling qualifiers. Good luck in Vegas to all!